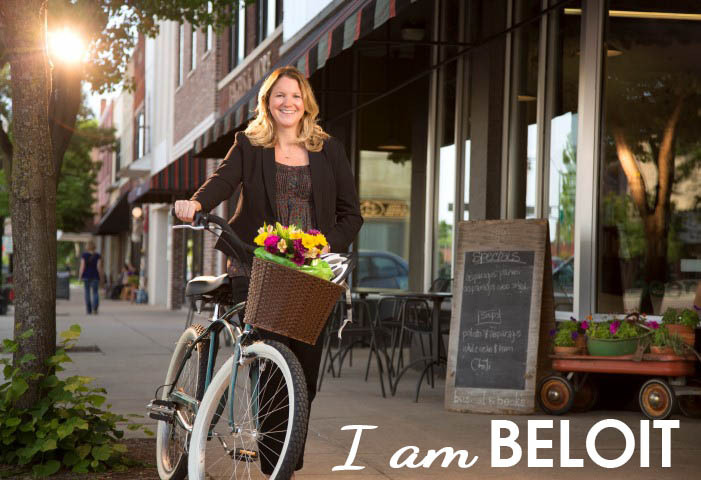 More than ever, Jacobsen is engaged in her community. In addition to work, she has served on multiple boards, including the Visit Beloit board of directors, and has helped raise funds for United Way. She visits the Farmer’s Market on Saturdays, attends musical and theatrical productions at Beloit College, loves to ride around the city on her bicycle and take walks with her dog, Dugan.